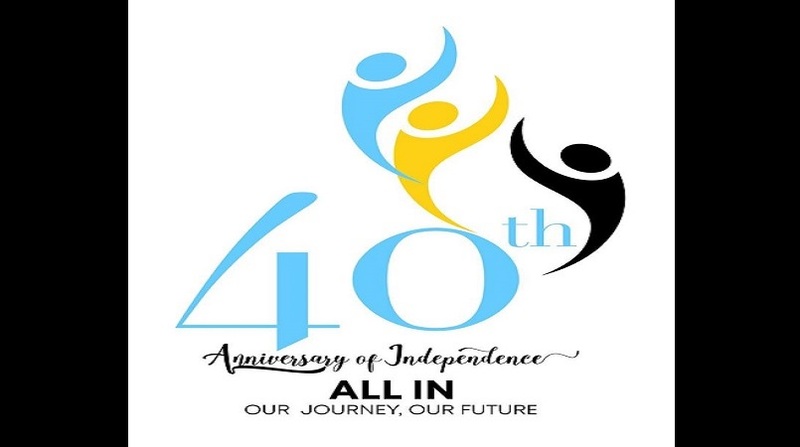 One of these activities is the annual Prime Minister’s Independence Ball to be held on Saturday February 23, 2019 at the Sandals Grande Resort. The event, over the past two years raised over EC$150,000 for several worthy charities and causes on island. 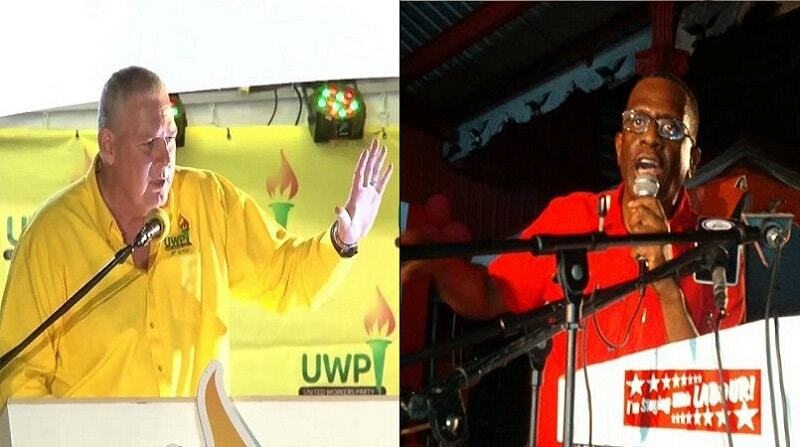 The event is usually heavily patronized by the business sector as well as the Diplomatic Corps and Heads of State. This year’s Ball, being a part of the milestone celebration for our 40th anniversary, has attracted some star power as the Prime Minister Honourable Allen Chastanet has invited renowned Saint Lucian actor Joseph Marcell to host the event and famed music executive and entrepreneur Steve Stoute to be the keynote speaker. 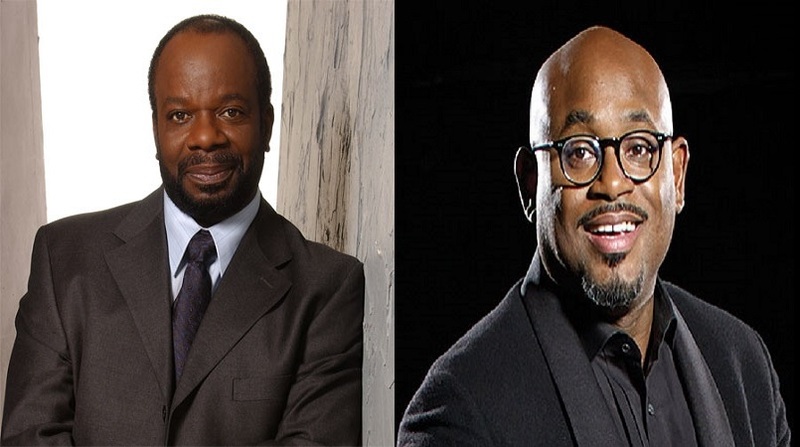 There has been much anticipation about homegrown Joseph Marcell, the acclaimed stage and film actor who is best known for his role as Geoffrey on “The Fresh Prince of Bel-Air” which starred Will Smith – hosting the event. Marcell has gone on to become a renowned force in theatre in Great Britain. He currently serves on the board of Shakespeare's Globe Theatre in London. He has starred as Leonato in a production of William Shakespeare's “Much Ado about Nothing” at Shakespeare's Globe Theatre, as well as in the lead role of King Lear. In 2009 the American Advertising Federation inducted Stoute into their Advertising Hall of Achievement, the industry's premier award for outstanding advertising professionals age 40 and under. In 2010, Stoute was recognized as “Innovator of the Year” at the ADCOLOR awards ceremony, an initiative launched by the ADCOLOR Industry Coalition, to promote increased diversity in the advertising, marketing and media industries. In 2013, he was named "Executive of the Year" by Ad Age, the leading publication for the advertising and marketing industries. Most recently, Fast Company (magazine) named Stoute one of the "Most Creative People in Business." As an entrepreneur in 2005, Stoute also founded Carol's Daughter, a line of natural hair and body care products created by Lisa Price in Brooklyn, NY. A bevy of spokeswomen for the line, including Mary J. Blige, Solange Knowles, Selita Ebanks and Jada Pinkett Smith. 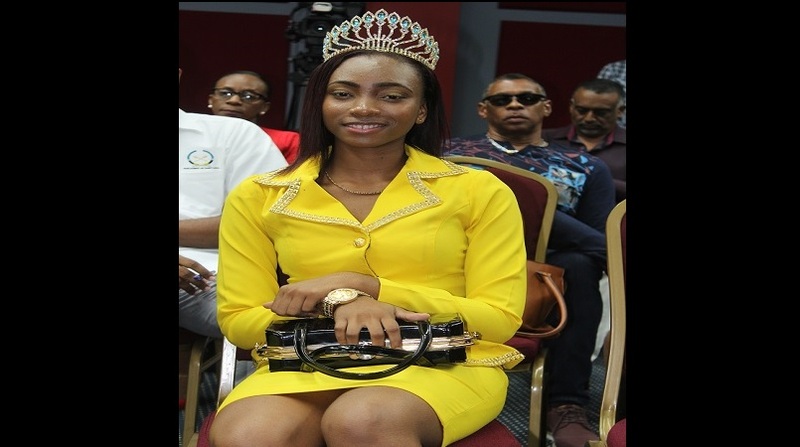 In the past the Ball, through its auctions of luxury items has benefitted The Saint Lucia Blind Welfare Association, Cornerstone House, The Children’s Home at Ciceron, The Saint Lucia School of Ballet and Modern Dance and the Upton Garden’s Girls Centre.